The human brain is an amazing organ, and scientists have studied it for years trying to understand its complex workings. The brain is responsible for everything your body does, from breathing and blinking to walking and talking. 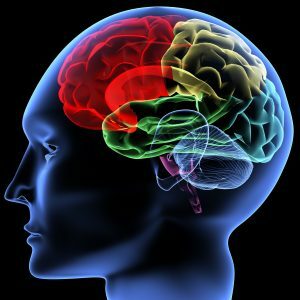 Trauma to the brain can drastically change how the body functions, and understanding the parts of the brain can help a person appreciate just how important it is to protect their cranium. At LearningRx, our programs are designed to help people unlock greater cognitive potential and use more of their brainpower. In this post, we’ll look at the main parts of the brain and what their functions are. The cerebrum is the largest part of the brain, and controls all voluntary actions of the body. This is also where the cerebral cortex is located, which receives and processes all visual, auditory, and olfactory information from outside the body. It is here that memory, attention, and language are found, which are of course extremely important in any learning environment. The cerebrum is divided into two hemispheres – the left and right – and those hemispheres are divided into four lobes – the frontal, parietal, occipital, and temporal lobes (which we’ll cover in more depth in part two). The cerebellum (which means “little brain”) also has two hemispheres and is located behind the brainstem. Its job is to coordinate movement, balance, and posture, and it contains the majority of the neurons found in the brain. The cerebellum has three lobes – the flocculonodular, anterior, and posterior lobes. The brainstem is the relay station that connects the cerebrum and cerebellum to the spinal cord. This is where the information that keeps your lungs breathing and your heart pumping comes from, along with many other automatic bodily functions. The brainstem is made up of the midbrain, the pons, and the medulla, and injuries to the area can result in problems with sight, hearing, and speech. Once we know what the parts of the brain are, we can begin to understand their functions a bit better. The neocortex in the cerebrum is one of the most vital parts of the brain, and it is only found in mammals. It controls the higher functions of the brain, including spatial reasoning, conscious thought, and language, and in a human student, it is further developed as the student learns and adds more information. As a LearningRx franchisee, you’ll be helping students further develop their brains and unlock greater cognitive power. You can help them access information more quickly and improve their memory functions as they’re working on class assignments, preparing for tests, or writing an essay. To learn more about our franchise opportunities, please contact us right away. We always love meeting people who want to work with students of all ages in order to help them achieve great things, and we’ll help you identify the best spot to open your learning center. 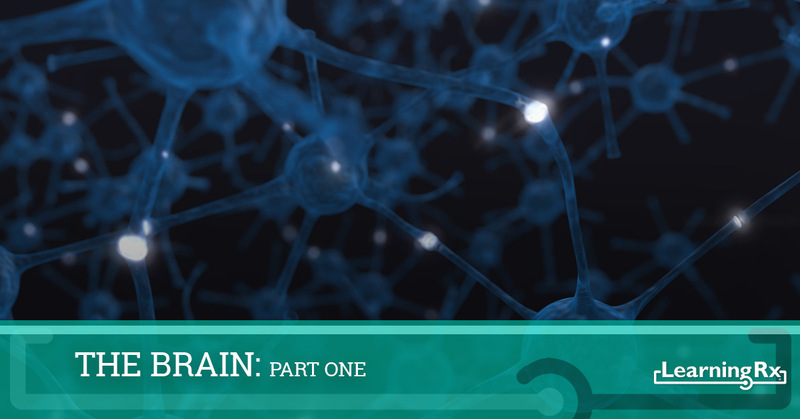 Be sure to stay tuned for Part Two of our series on the brain!